LaTosha Mullins, MPA, has more than 12 years of financial and administrative experience in both private and public firms. 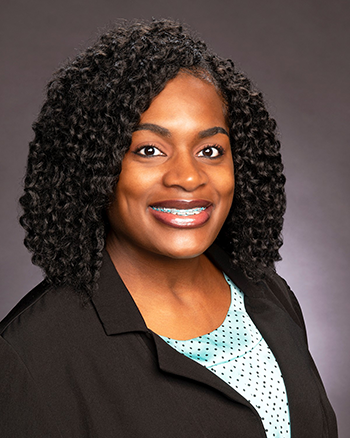 She received her bachelor’s degree in biological sciences with a minor in secondary education and later her master’s degree in public administration, both from LSU. She serves as the financial operations specialist for The Water Institute of the Gulf. Prior to joining the Institute in March 2019, she worked as the financial business manager for the LSU mathematics department.